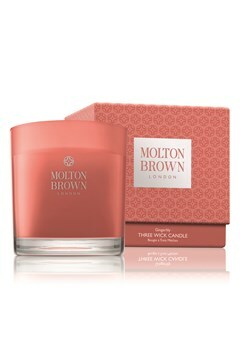 Warm your senses with tobacco absolute, vibrant grapefruit and Peruvian balsam in a cultivated bath and shower gel. 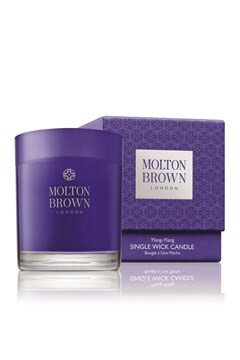 London's bath, body & beauty connoisseurs since 1973. 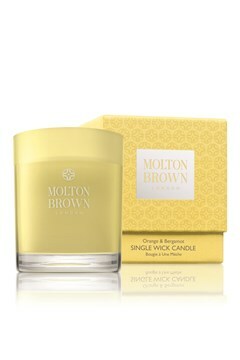 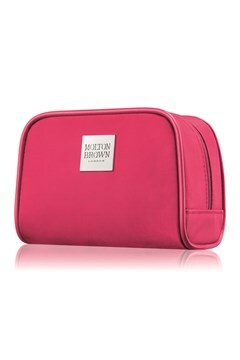 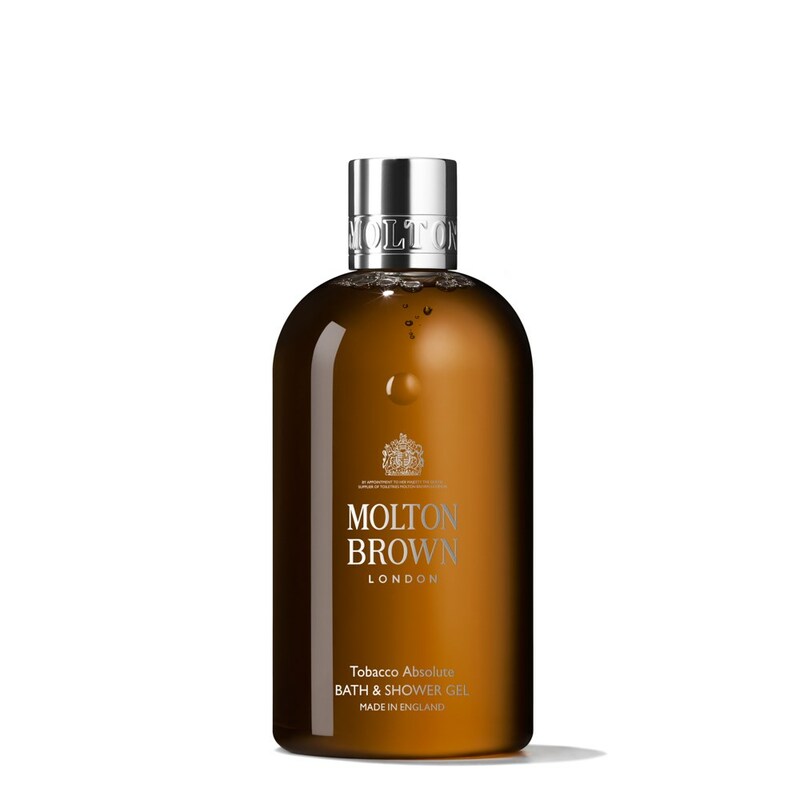 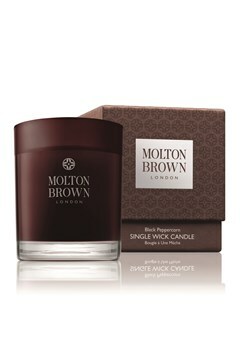 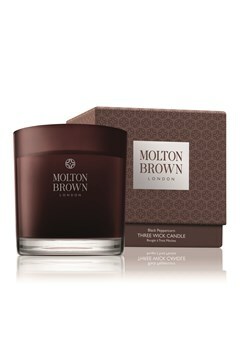 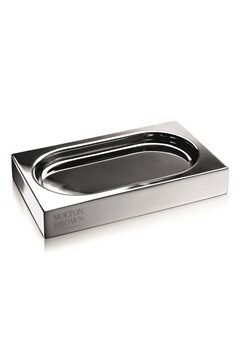 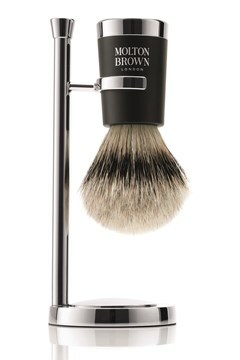 Over the decades MOLTON BROWN have built up a reputation for being London's bath, body and beauty connoisseurs. 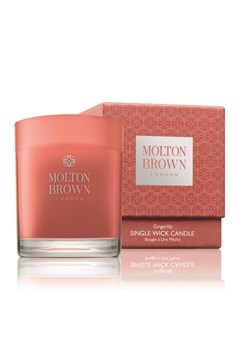 MOLTON BROWN's perfumes, shower gels, body lotions, candles and hand care products lend exotic ingredients with a touch of London eccentricity for bold fragrances and bright colours that stand out on the shelf. You'll now find MOLTON BROWN in five-star hotels, stylish homes and high-end department stores across the world and yet each product is still blended in London, their home since 1973.